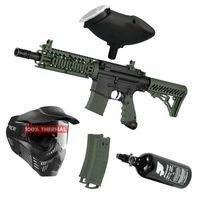 This package includes: Tippmann TMC Magfed .68 Cal olive, HPA System 3000 Psi Protoyz with Protoyz Regulator and 0,8l aluminium tank, Paintball Goggle V-Force Armor thermal black and a 200rnds. 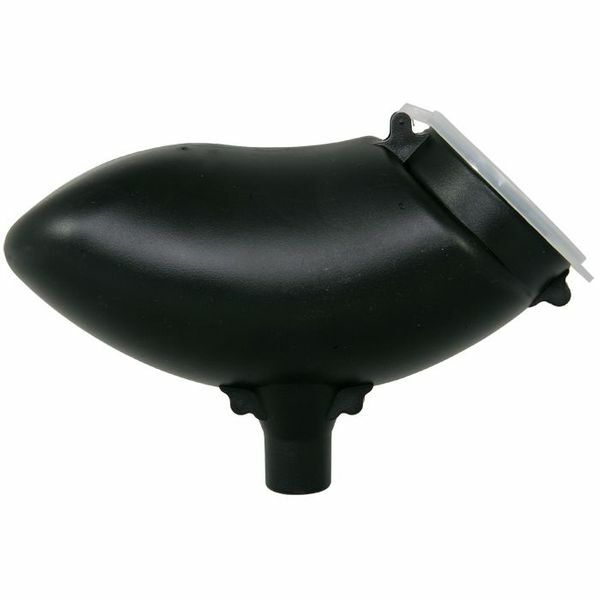 Protoyz Hopper. 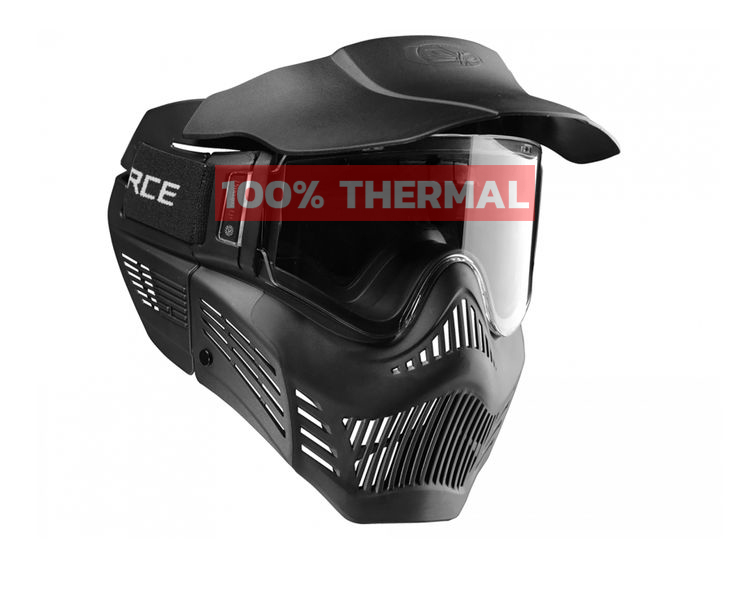 The 3rd generation V-Force Armor Thermal Paintball Goggle is the perfect choice for newcomers and first timers. With its liberal protection covering your chin and ears youre good to go to dominate the field.